In today’s job market, employment is competitive and making the most of your job hunting is key. There are often lines of candidates for job opportunities, and it can be frustrating for someone who is seeking work but keeps falling a step behind and losing out on opportunities. With the overwhelming amount of paperwork, interviews, and other tasks involved with finding a job, it can be easy to lose track of something and before you know it, the position has been filled before you ever got a fair chance. This issue becomes even more apparent when school begins again, and all of your previously free time is suddenly full of school drop off/pickup, teacher meetings, after-school music lessons, sports practices, and more. By the time you get dinner on the table and your kids in bed, your time is GONE. You can continue to run yourself ragged with filling out endless applications, standing in line for interviews that never get a return call, and struggling to keep up with life outside of your job hunt at the same time, OR you can call us. Why should you use PHR Staffing Solutions to find a job? A staffing agency like PHR is, essentially, like hiring someone to do the hard work for you! We research job openings throughout the greater Polk County area, and then seek to fill them from our list of the highest quality applicants available. Your name could be on that list. 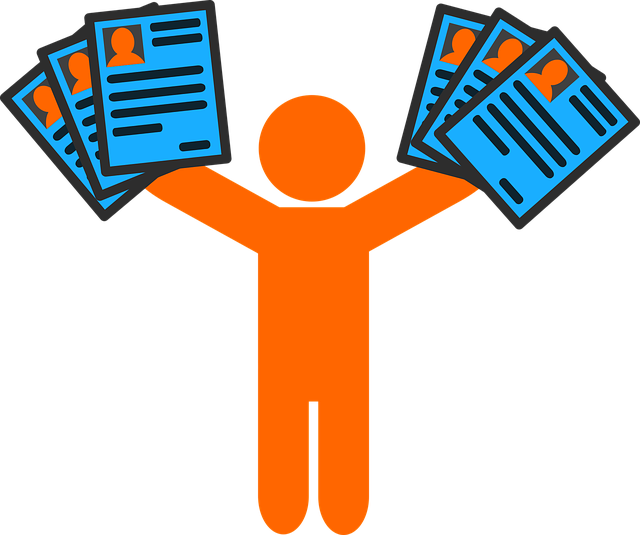 We take your resume and gather other needed information about your skills, your educational and professional background, etc., and then build a profile about you. When a job opening comes up here in the Central Florida region, we can evaluate it, and if the skills required line up with your talents, then we have a match! 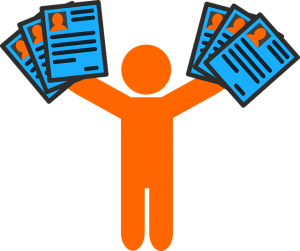 With this system, you only turn in your information to us, and we do the legwork of scouting out potential positions for you. If you decide that a match is worth pursuing, we work with you to give you the best chance possible of landing the job. Since we have positions in administration, accounting, management, and even light industrial work, there is a high likelihood that we have the perfect job just waiting for you. So, why not make the job of finding a job a bit easier this school year? We will help manage your job hunt and save you time and energy, so you can give your best to your kids AND your career. Just give us a call and let us help you!